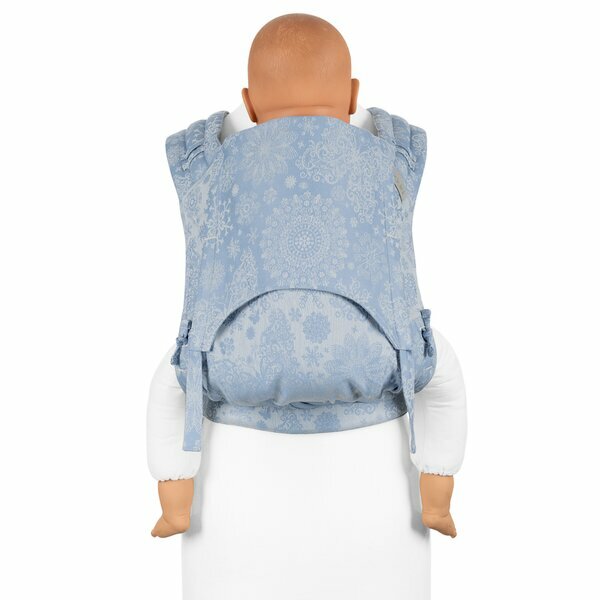 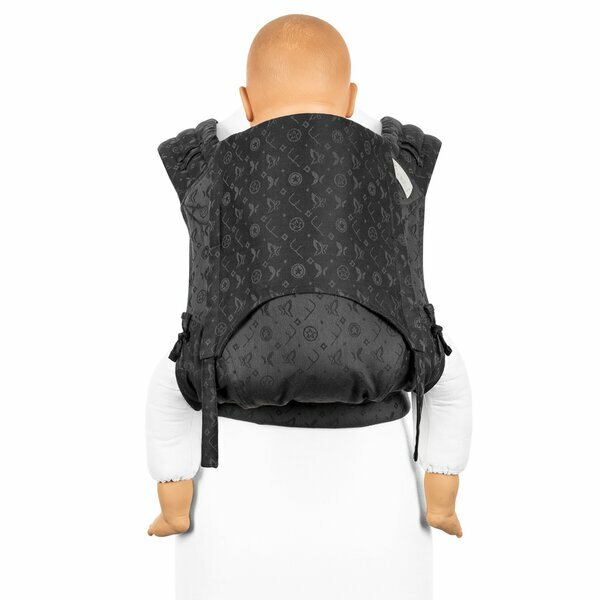 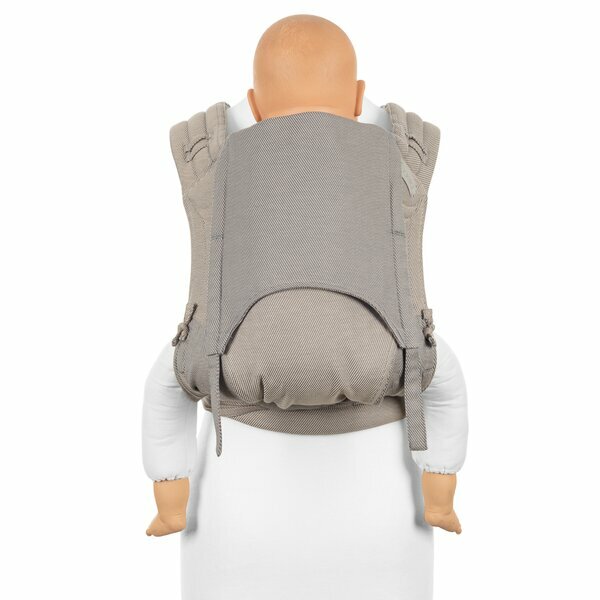 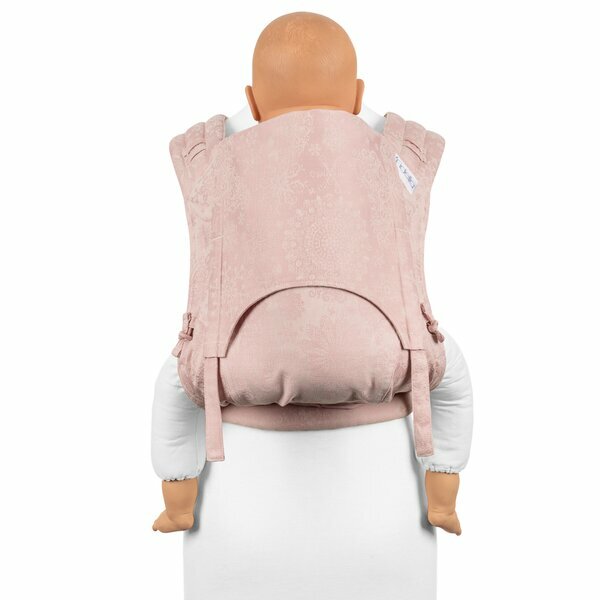 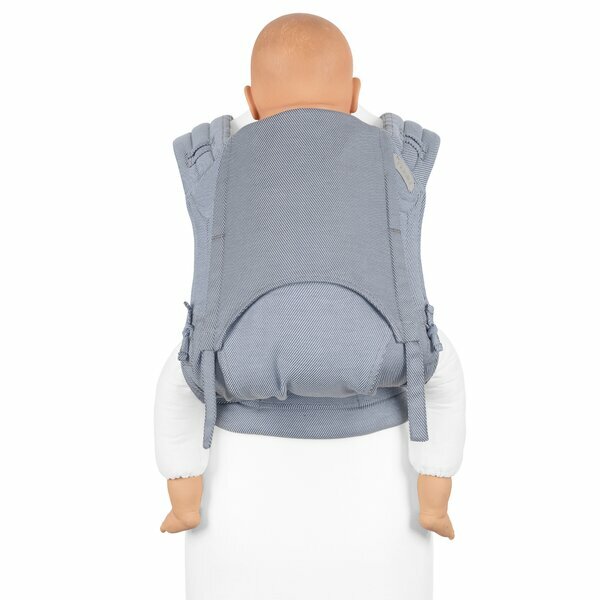 Our Fidella® carrying aids adapt to you and your child and accompany you through every situation in life. 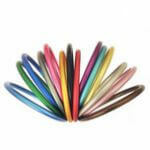 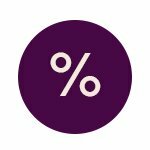 We have the right product for every type of wearer - with a lot of comfort charm. 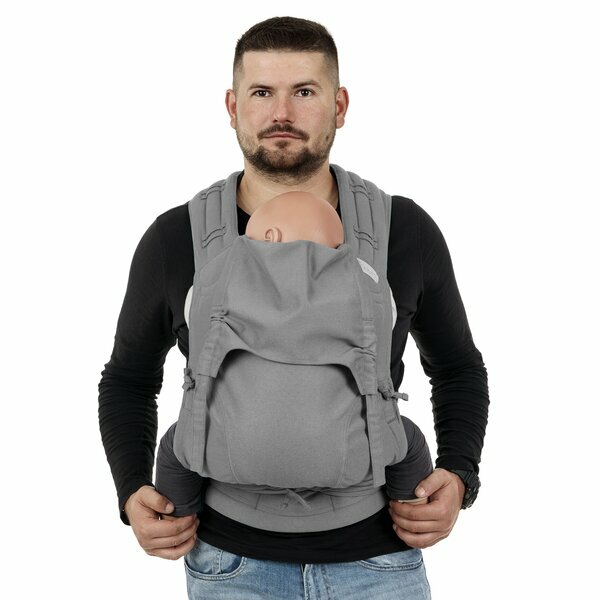 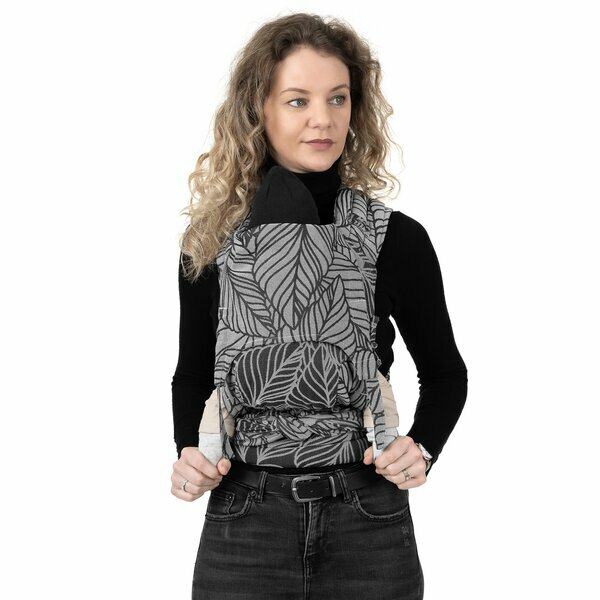 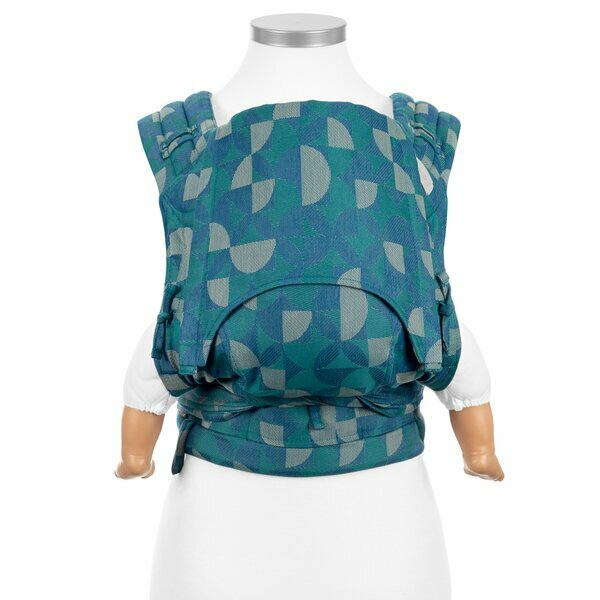 All of our Fidella® products are made of baby sling fabric and can be used to create baby slings or comfort straps for wonderful cuddling moments, whether you are carrying your newborn or toddler. 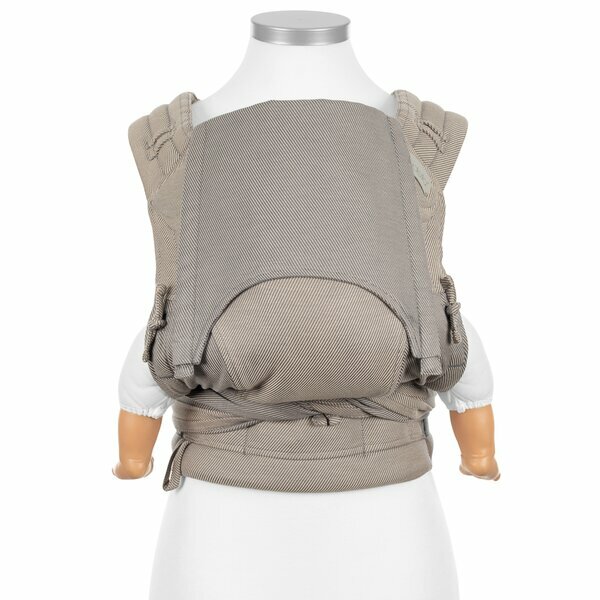 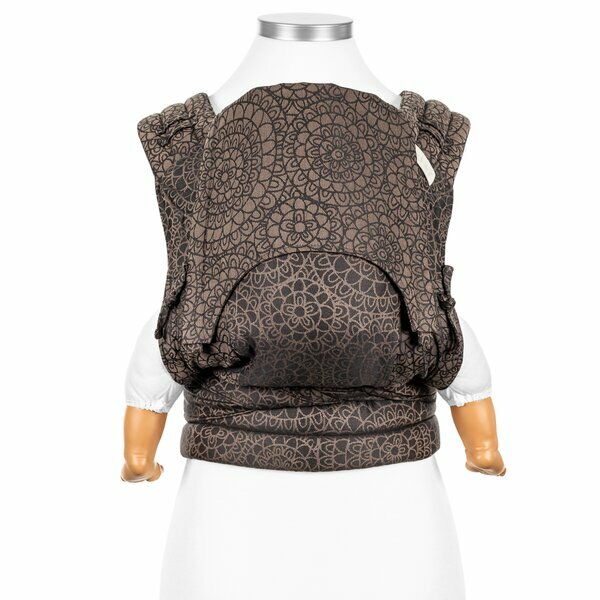 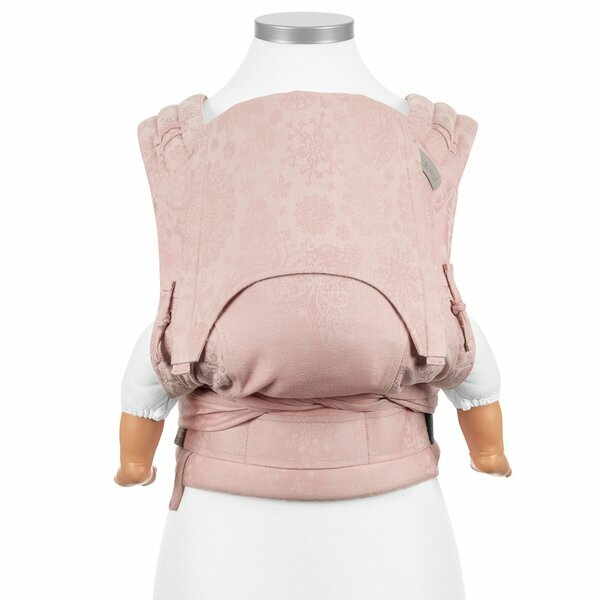 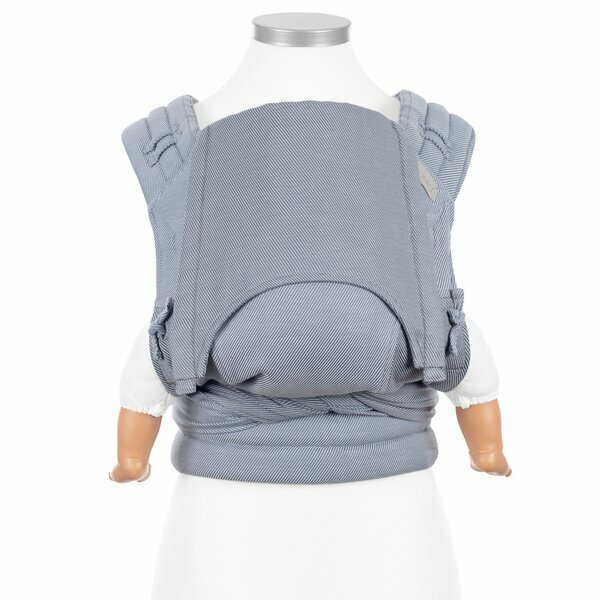 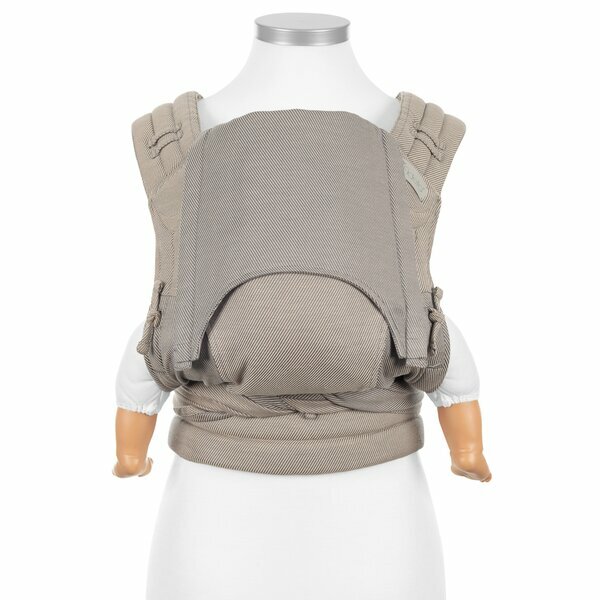 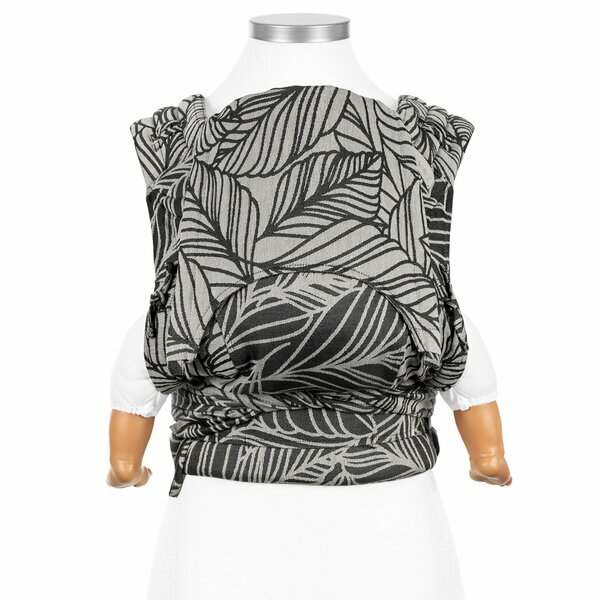 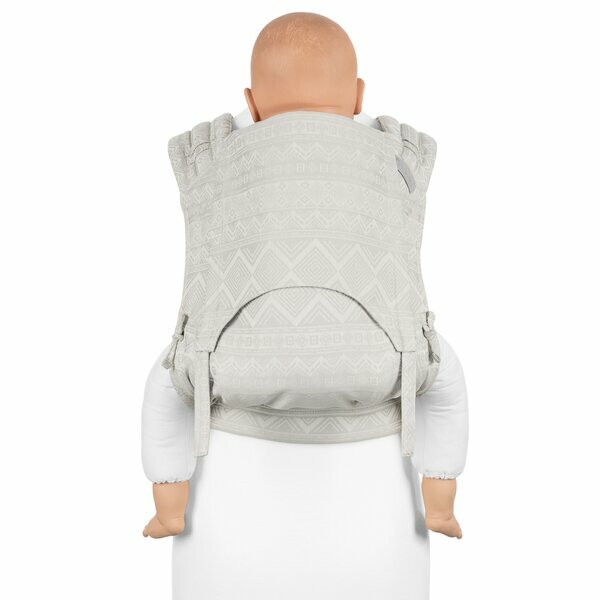 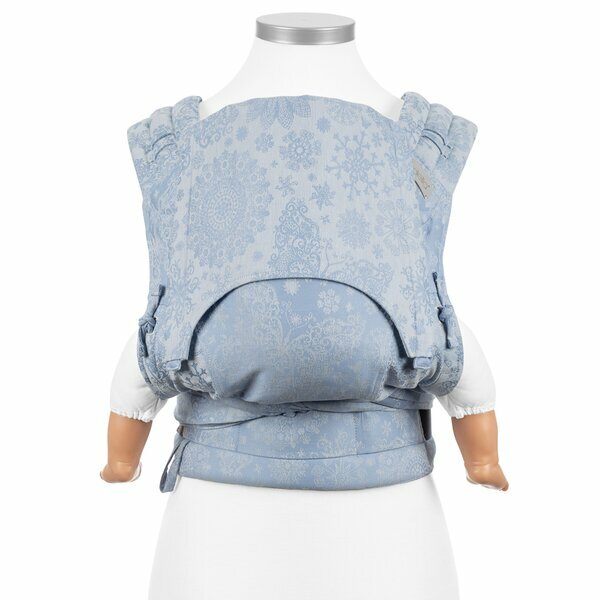 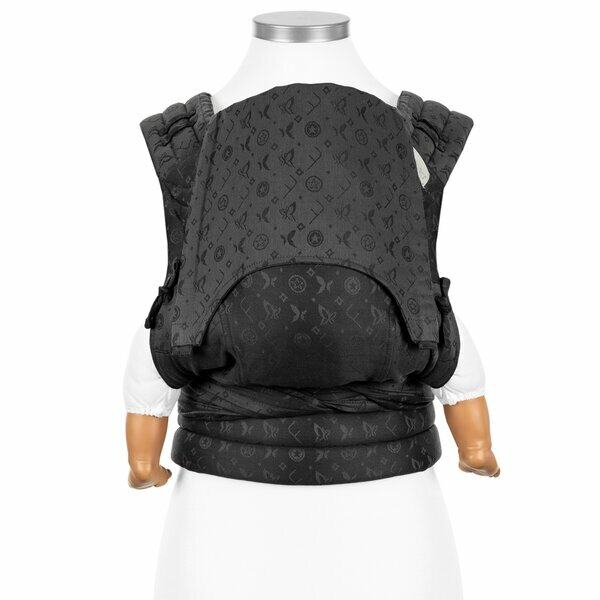 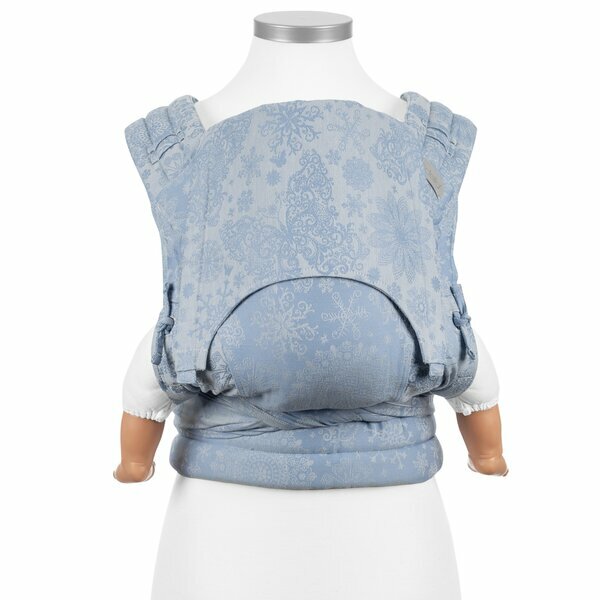 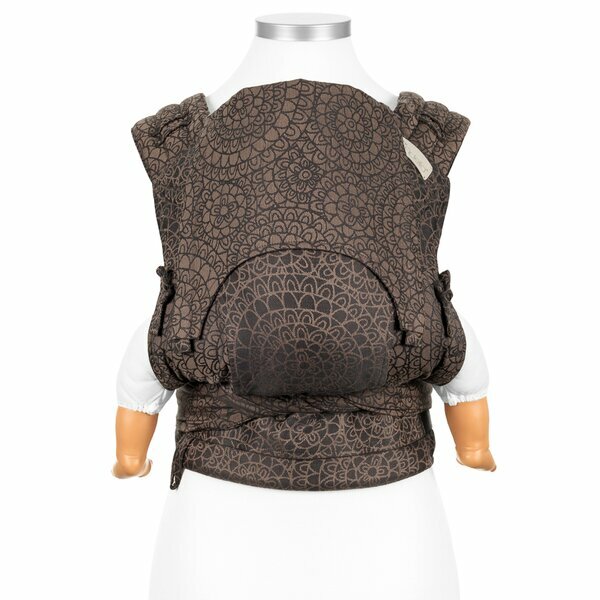 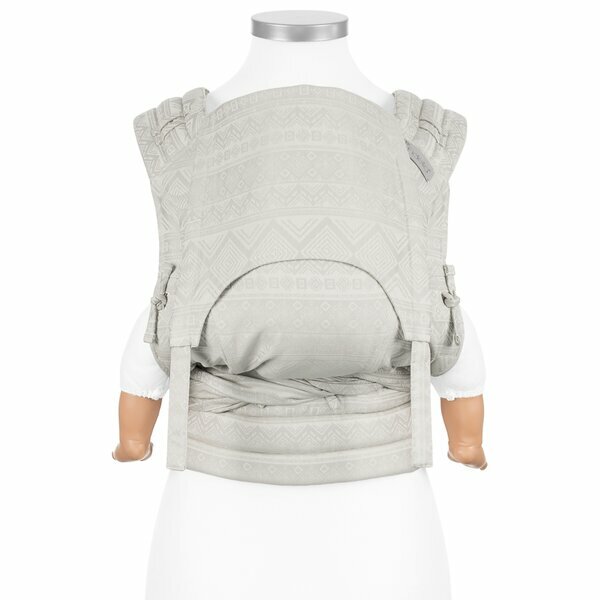 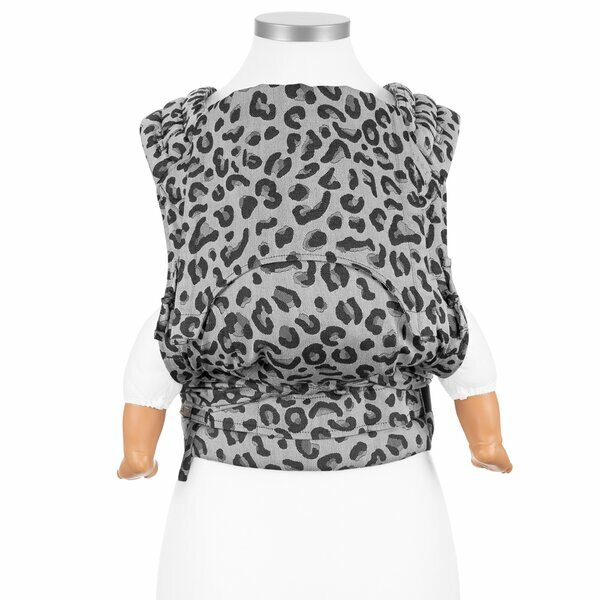 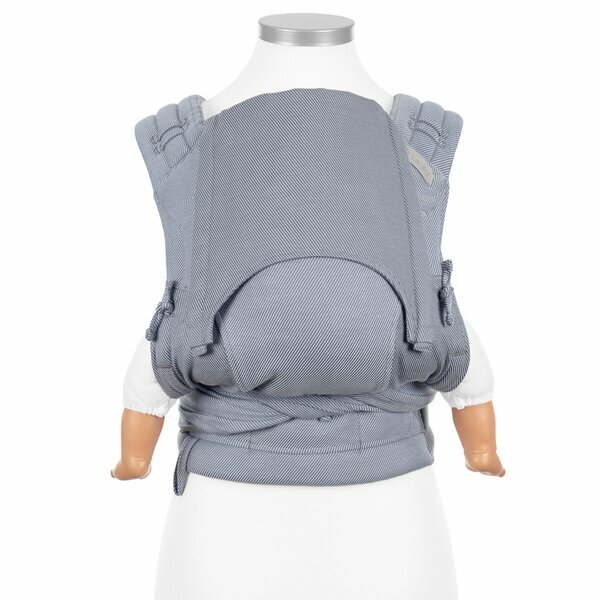 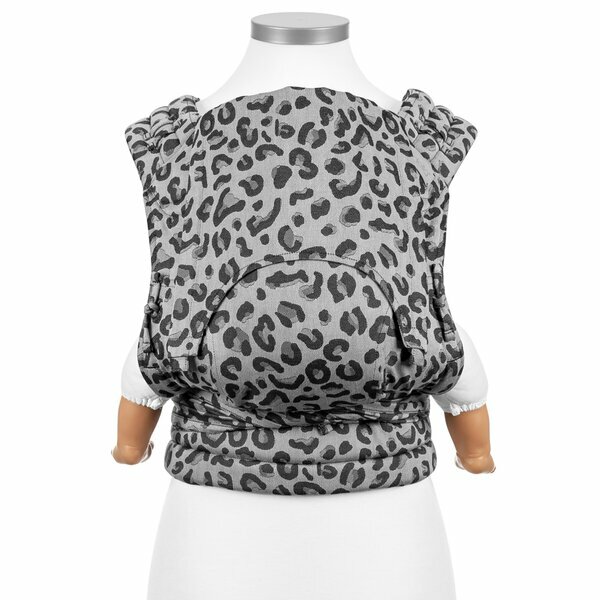 Fidella® baby carriers offer ergonomic carrying for every occasion and with great wearing comfort! 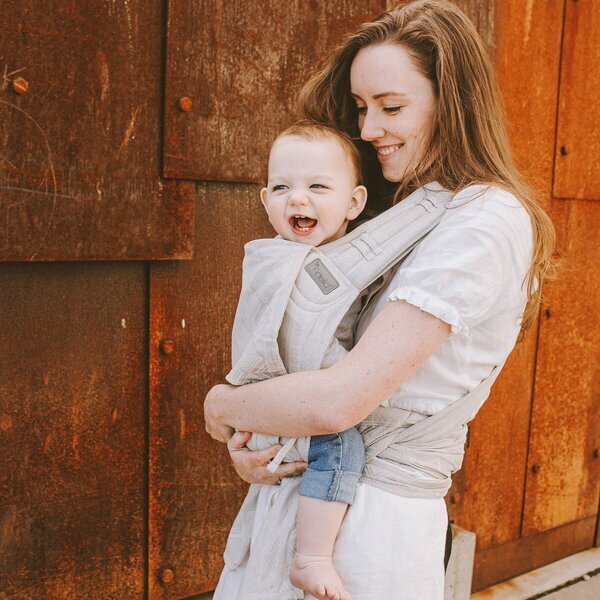 Feel-good factor guaranteed!